Former Milwaukee County Sheriff David Clarke was temporarily suspended from Twitter on Tuesday over tweets violating the platform’s terms of service. According to CNN, Clarke was placed on “limited status” over three tweets threatening violence against members of the media. He is unable to post until the offending tweets were deleted. “When LYING LIB MEDIA makes up MAKE NEWS to smear me, the ANTIDOTE is to go right at them,” Clarke wrote in one of the now-deleted tweets, “Punch them in the nose & MAKE THEM TASTE THEIR OWN BLOOD. 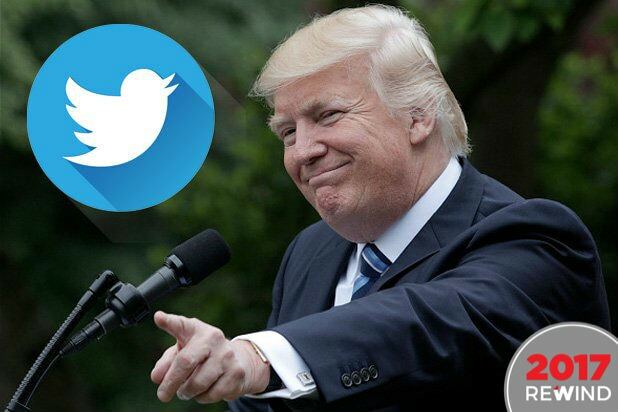 Nothing gets a bully like LYING LIB MEDIA”S attention better than to give them a taste of their own blood #neverbackdown.” It was accompanied by a photo of Donald Trump’s face photoshopped onto the body of a wrestler kicking another wrestler labeled CNN. 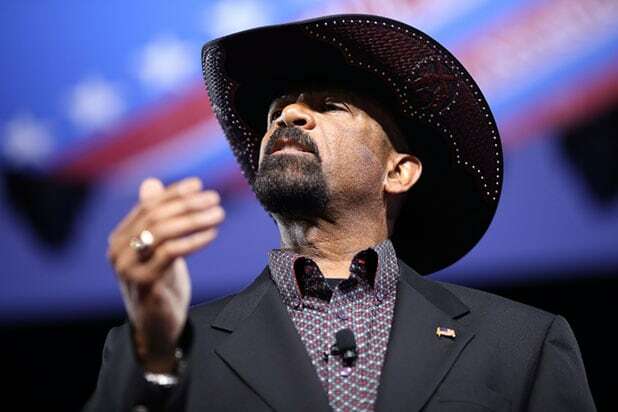 A conservative Trump supporter, Clarke resigned as sheriff in September to join the pro-Trump political action committee America First Action. He previously announced in May that he had accepted a position in the Department of Homeland Security, an announcement he later rescinded.